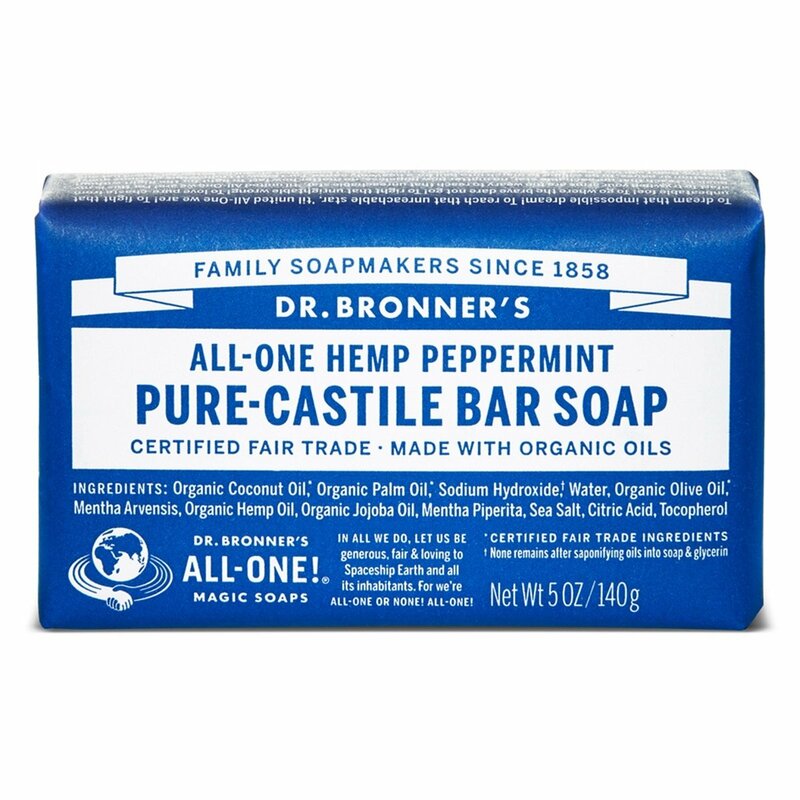 What Bath Soaps Are You Using? (10-25-2018, 01:58 PM)Sliver630 Wrote: Dove Men+Care+Body+Face Bar. Beekman 1802 Fresh Air goat milk bar soap, which I discovered at a B&B. 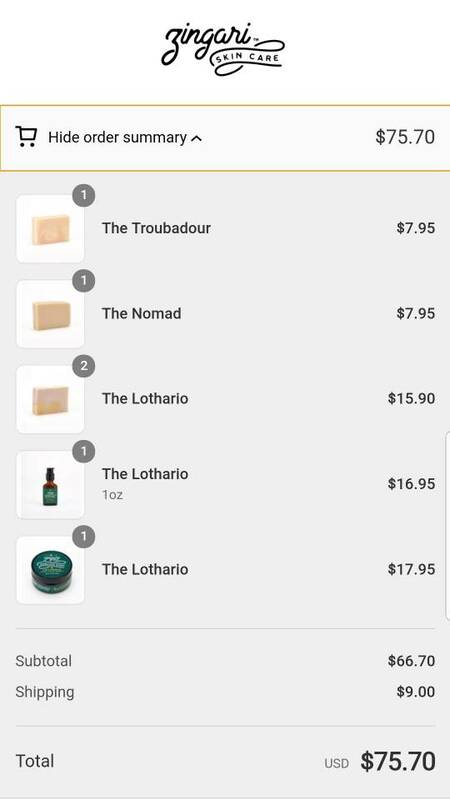 I love the fragrance and skin care. The 9 oz. bar is too big for my hand, so I'll cut it in half. For the past six years it's primarily been Mike's and Mystic Water. I occasionally buy a bar of AOS Sandalwood soap, fantastic scent, excellent performance, and a large bar that lasts a long time. Once or twice a year I'll order a couple bars from Martin De Candre, Klar Seifen and SV. Pre de Provence No. 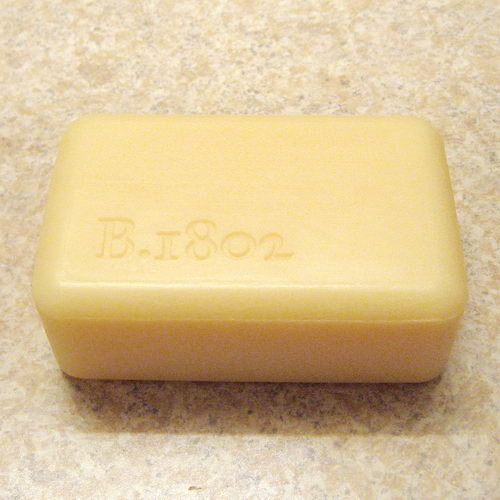 63 is also a great smelling soap that comes in a humongous 200 g bar for under $7. The best bath soaps I ever used were from Cold Water Soap Works, but unfortunately, there were available for only a short time a few years ago. 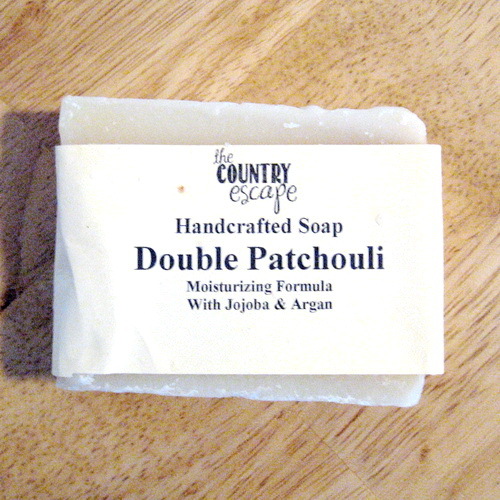 CRSW Bastille soap. Ordered it last week. Nice stuff! I'm a HUGE fan of Stirling's and PAA's bar soaps. I do enjoy my Kraken bar from Mickey Lee, though. All are high quality and sure seem to work better than shower gels for me. Currently using Stirling Soap Sandpiper. I just ordered a few from Zingari Man. Just started on the first of a dozen Felce Azzurra Classic and Dolce. 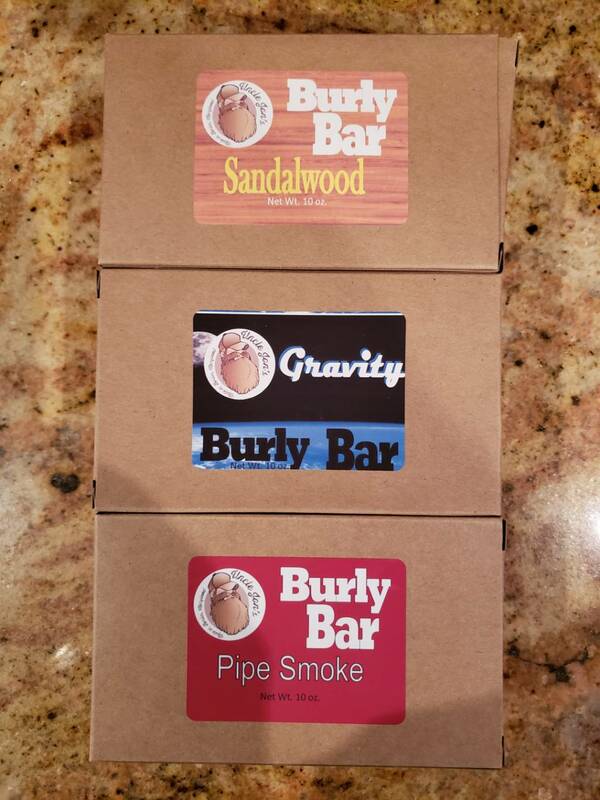 Very hard bars, will last a very long time. Stirling Soap's Texas on Fire. 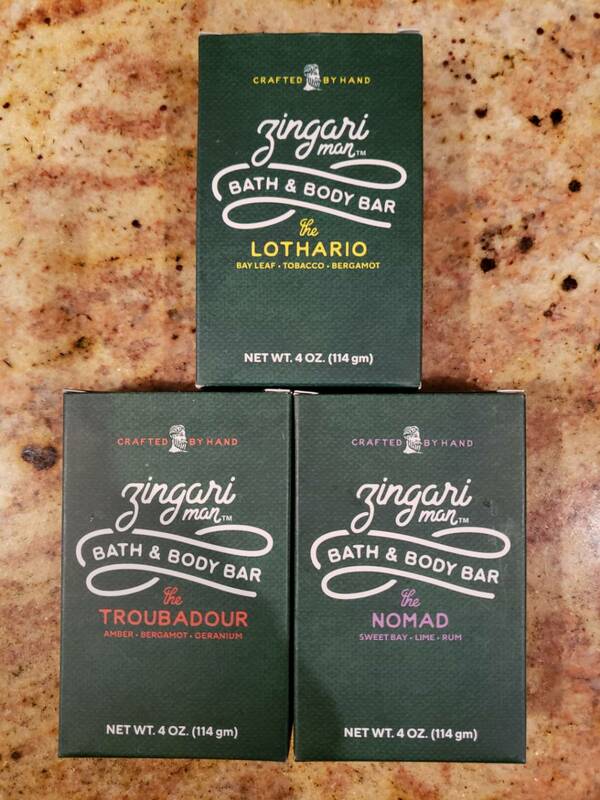 Some new soaps from Uncle Jon's and Zingari Man arrived.